Towson Fireworks – Page 2 – Celebrate the Fourth of July in Towson! Thank you Towson University — Jess & Mildred Fisher College of Mathematics & Science for your generous donation in support of the Towson-Area July 4th Fireworks! Thank You Councilman David Marks! Thank you Councilman David Marks for your support of the Towson-Area July 4th Fireworks, your individual donation and for securing a donation from Retail Properties of America! 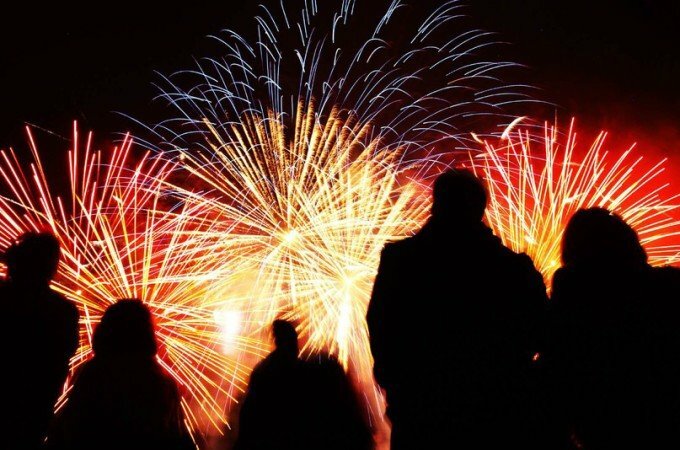 For the fireworks event to be a success, we need your help! We are looking for volunteers to help work the event and to help clean up the following morning. Please contact us at info@towsonfireworks.com!